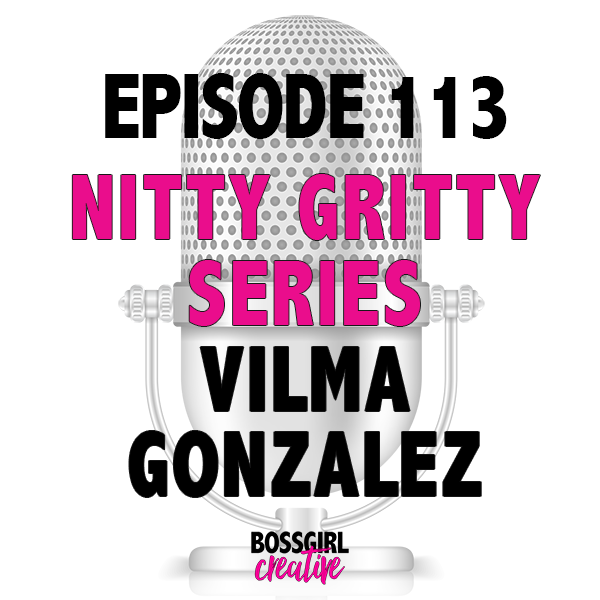 * Welcome to the 113th episode of the Boss Girl Creative Podcast!! This episode is sponsored by altMBA. Today is interview #2 in the new Nitty Gritty Blogger Interview Series. In this series, I interview influential bloggers about their blogging journeys. In this episode, I interview Vilma Gonzalez from VilmaIris.com (formerly known as Vilma’s Book Blog).